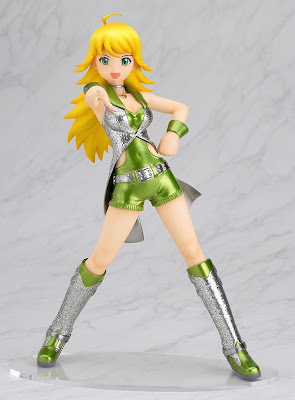 Preview : 1/8 Hoshii MIki Figure (The Idolmaster) Oh the dilemma!! | FULL MOE PANIC!!! ← Why Kanokon is the best fanservice show EVER. 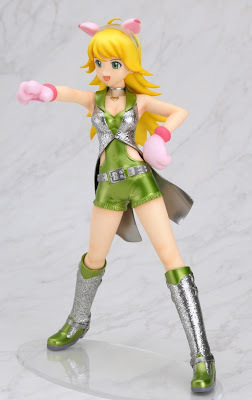 Preview : 1/8 Hoshii MIki Figure (The Idolmaster) Oh the dilemma!! sorry, cant resist doing that. Your drill is the drill that will pierce the heavens!! Ok, now THIS is a dilemma. Two versions of the same magnificent figure released at together. 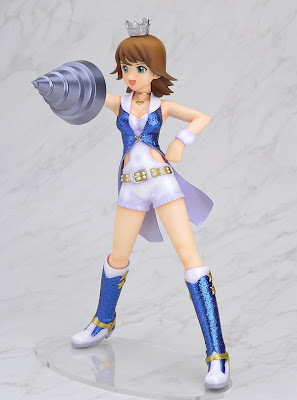 Is Max Factory conspiring to drive otakus bankrupt? 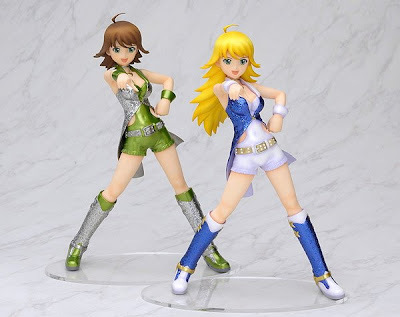 Both sculpts of Miki are absolutely gorgeous and I’m not quite sure which one should i get, mind you figures are not cheap to start with. I prefer the version of her in the blue dress with shorter hair but i also like the nekomimi accessory that comes with the other one. I’m in despair!! Abundance of great figures have left my wallet in despair!!! Now, if you would excuse me i have a few spare organs to trade on the black market. 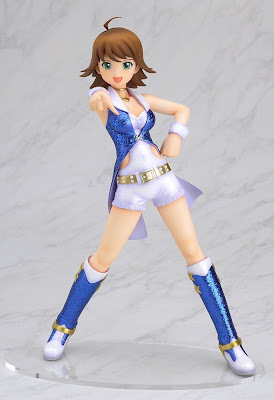 This entry was posted in Figure, Hoshii Miki, Max Factory, The Idolmaster. Bookmark the permalink. Look at this marvellous girls! What do you invent prevalent this links?